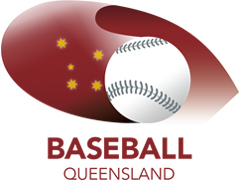 Indians Baseball Club is located in Wakerly Park, Dew Street, Runcorn, and is one of the largest baseball complexes in Brisbane with four dedicated diamonds. 1 regulation Little League Diamond. Our fields are easily accessible by public transport, with the Runcorn train station only a short 15 minute walk away, or via car. We have a large carpark, and plenty of on street parking. All of our fields are available for hire throughout the year.